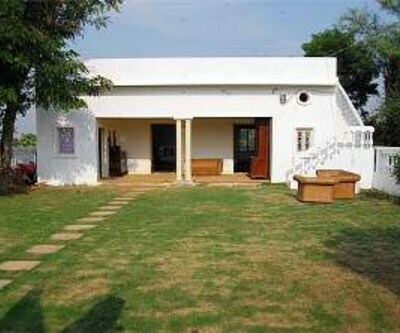 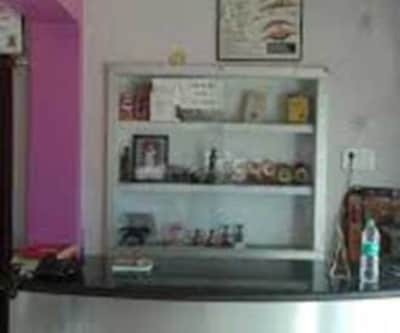 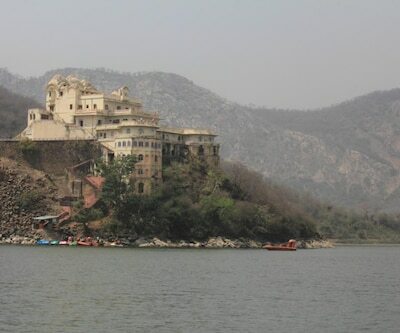 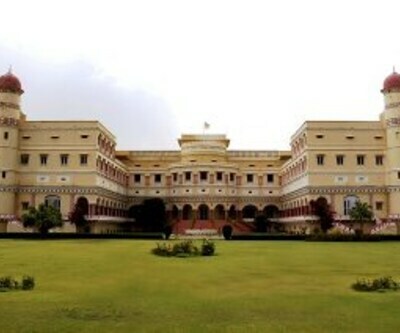 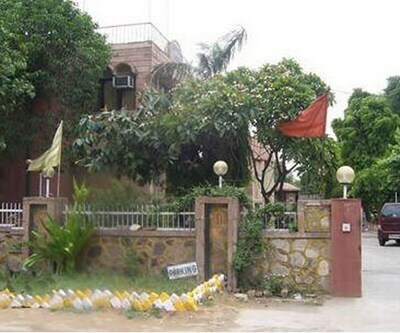 Located at a distance of 19 km from Shree Radha Krishna Temple. 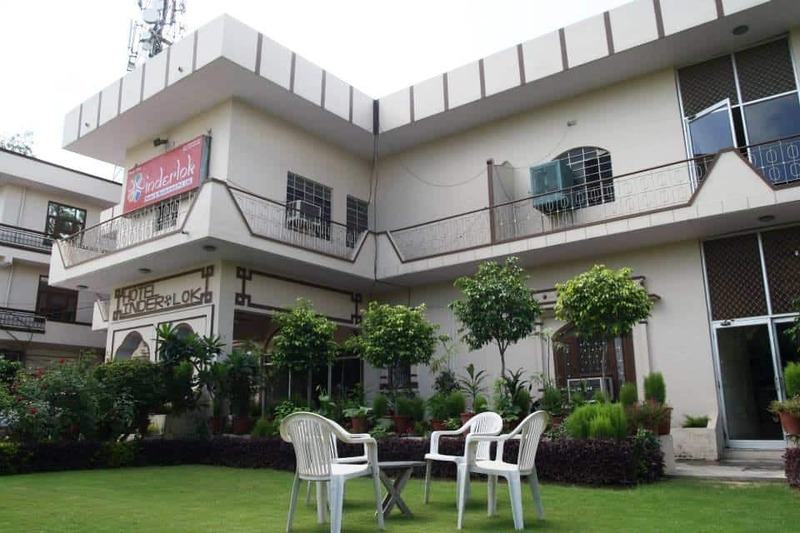 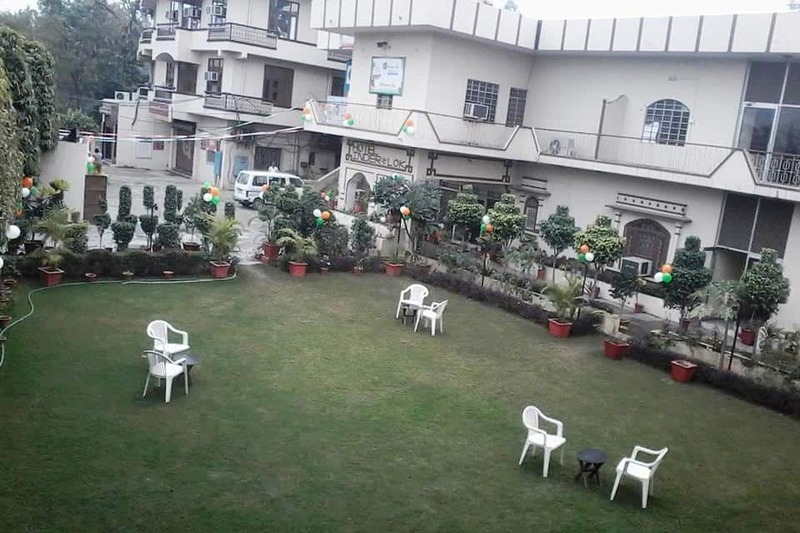 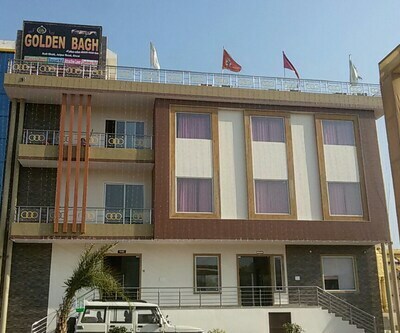 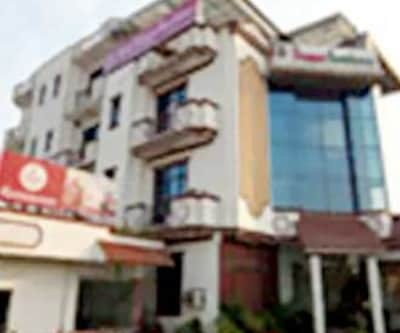 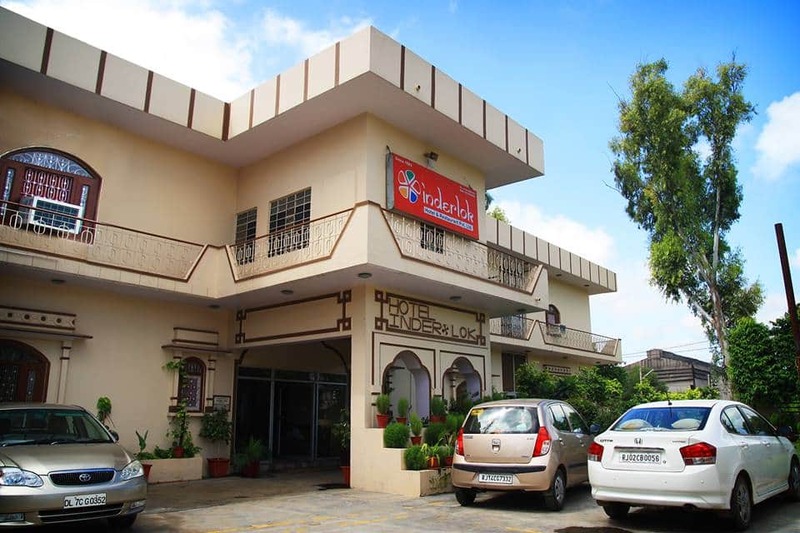 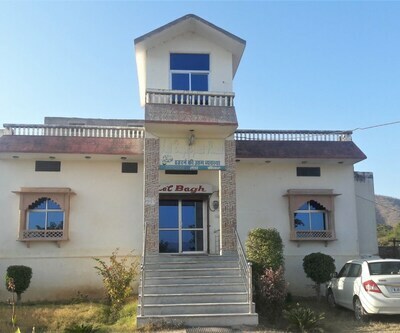 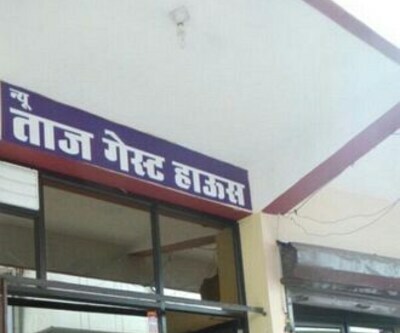 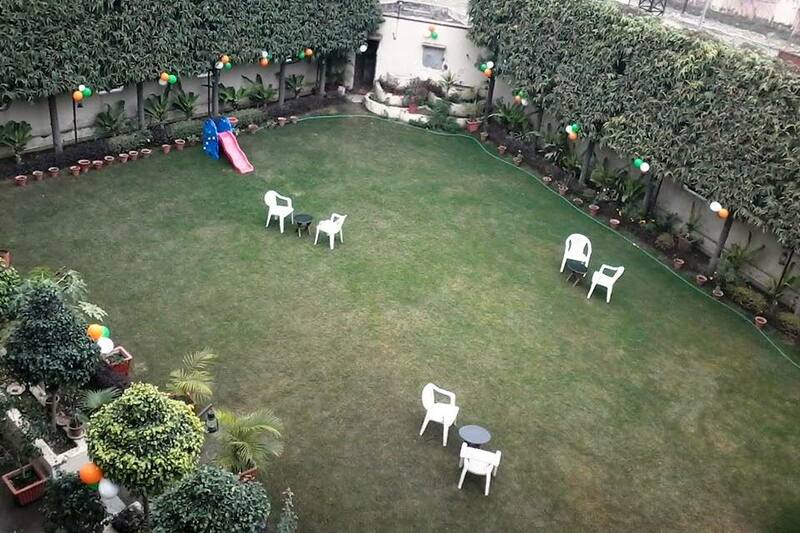 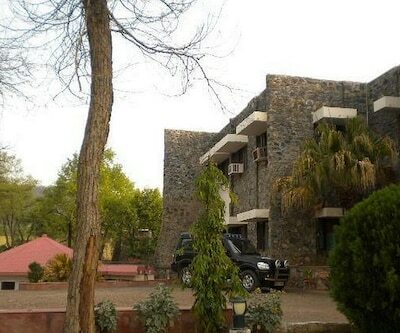 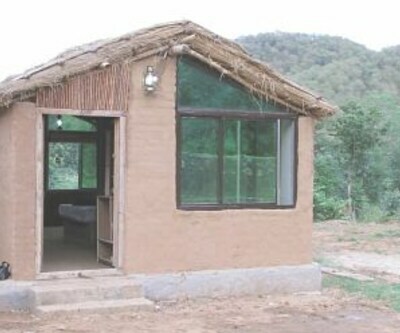 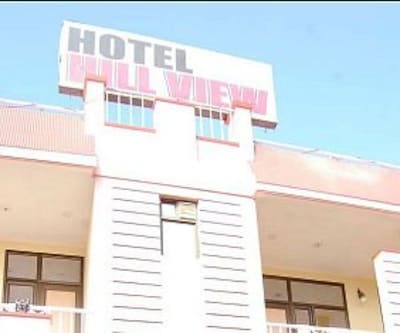 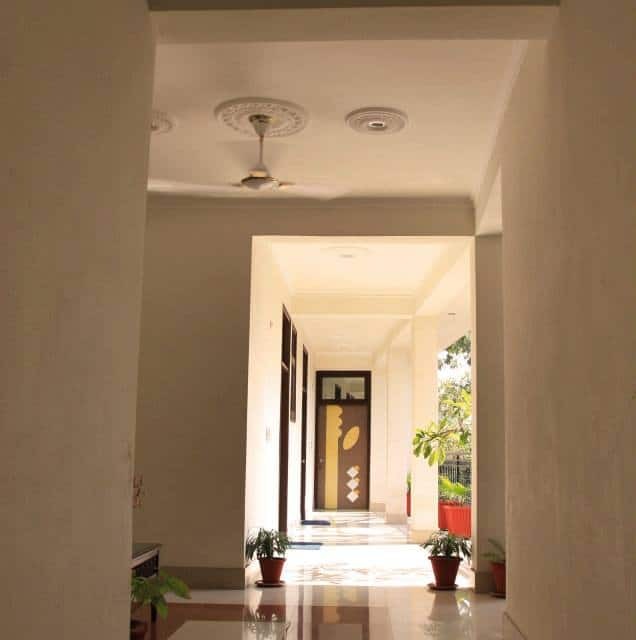 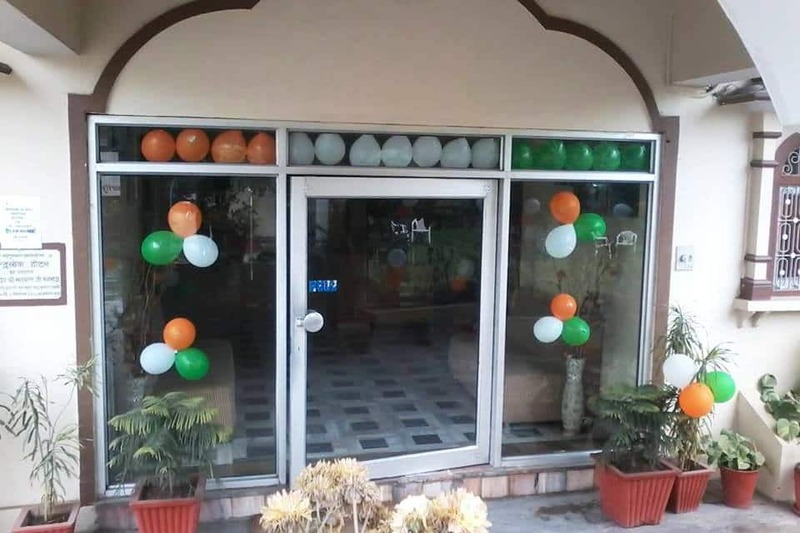 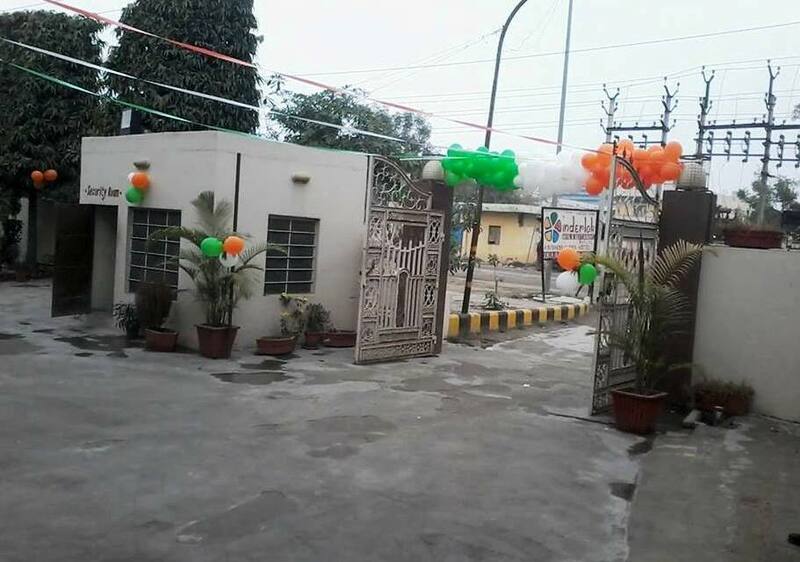 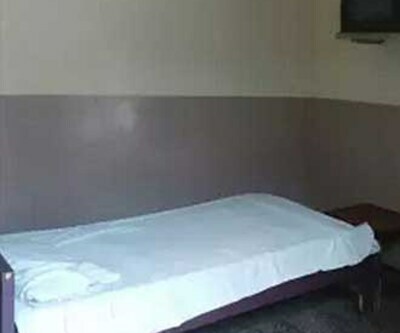 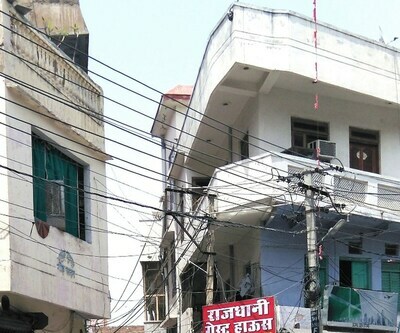 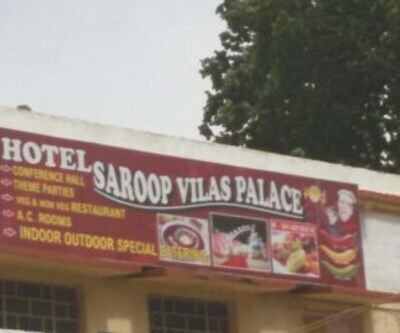 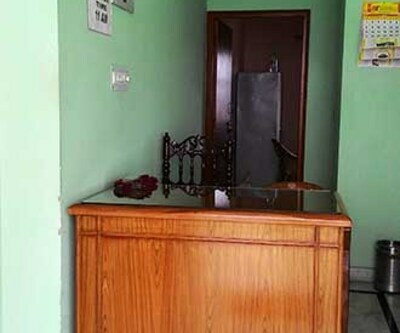 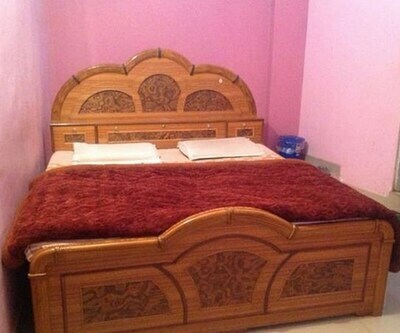 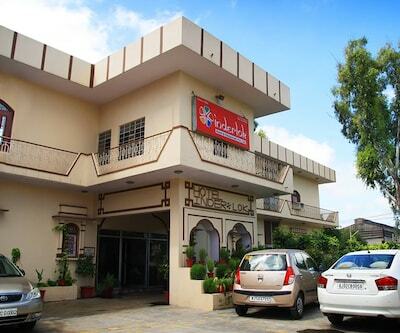 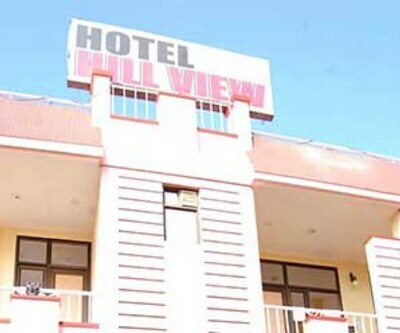 This hotel in Alwar offers free internet access to its guests. 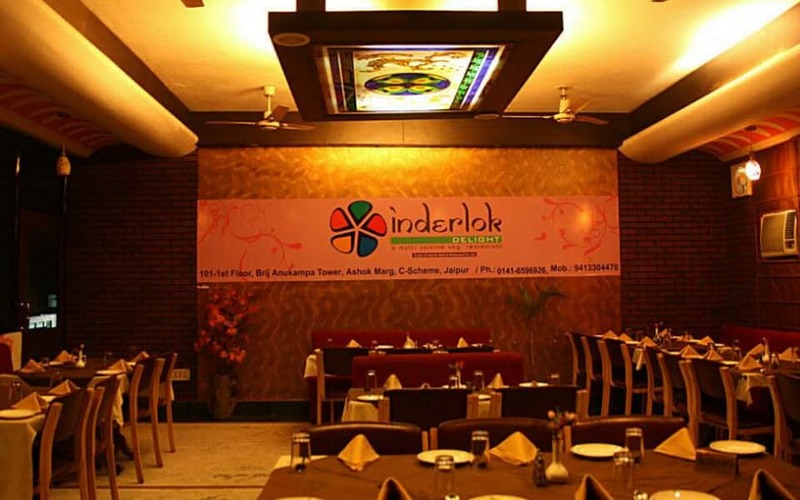 Hotel Inderlok is situated 3 km away from the Siddhivinayak Bus Stop.It comprises of 36 spacious and well-kept rooms spread across 2 floors. 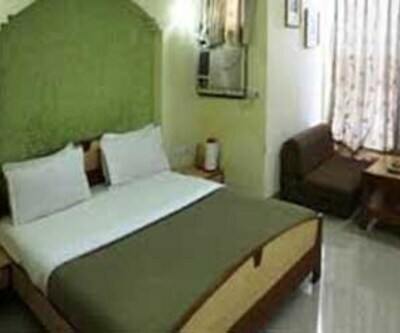 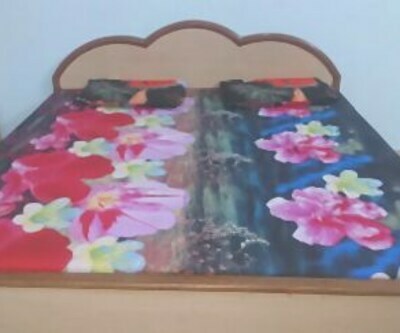 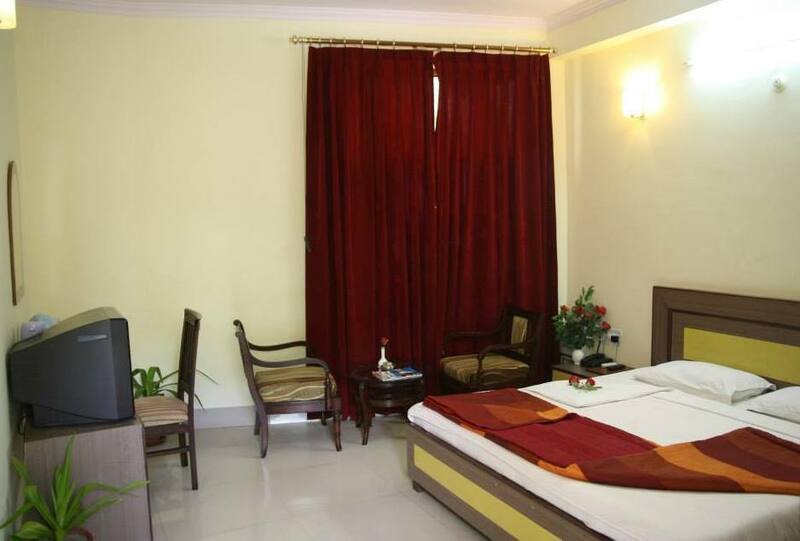 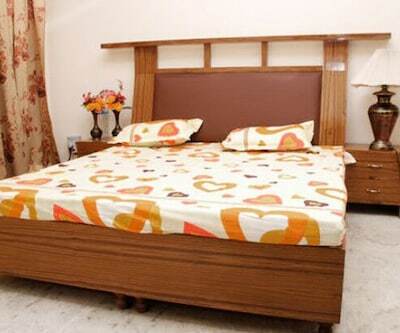 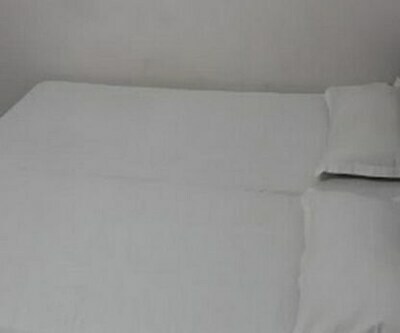 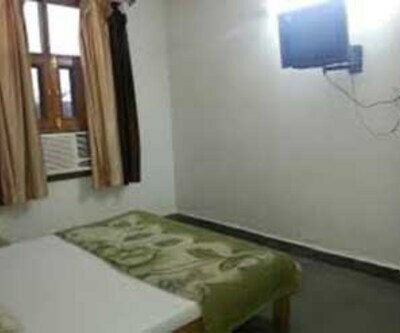 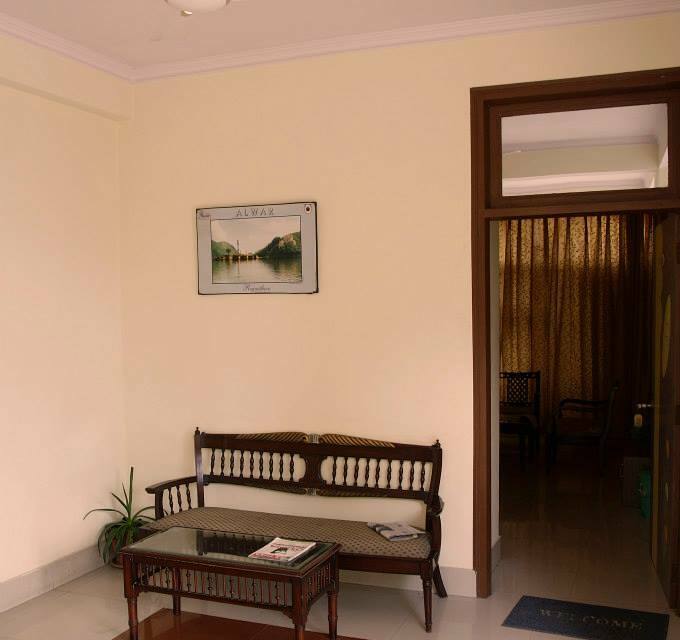 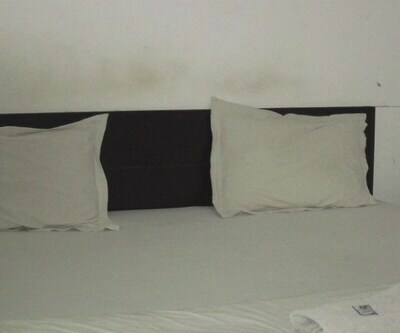 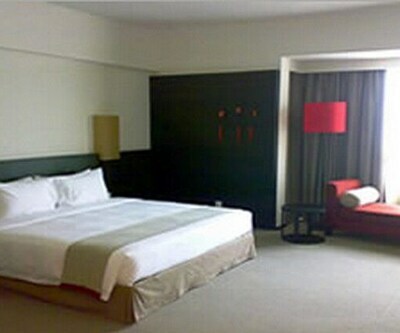 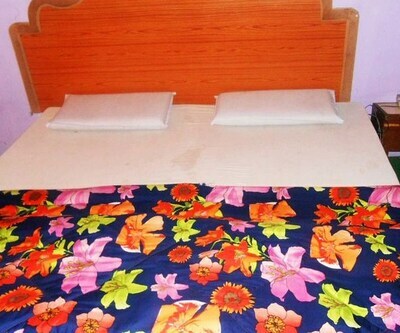 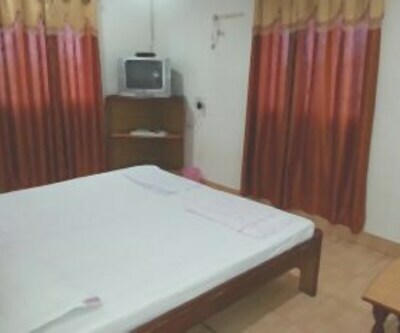 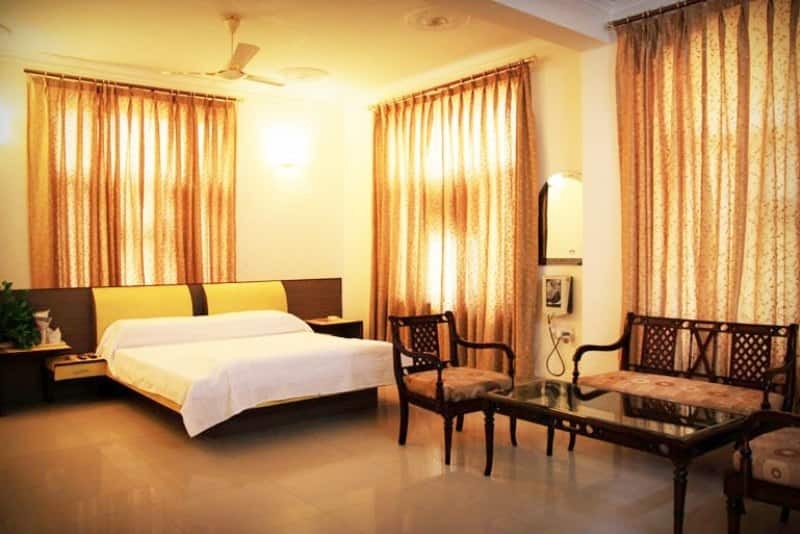 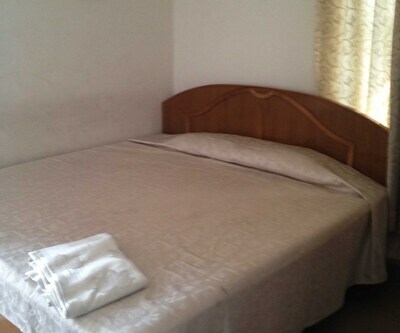 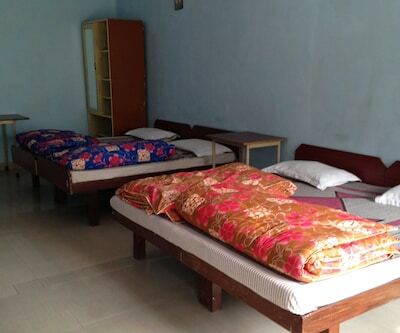 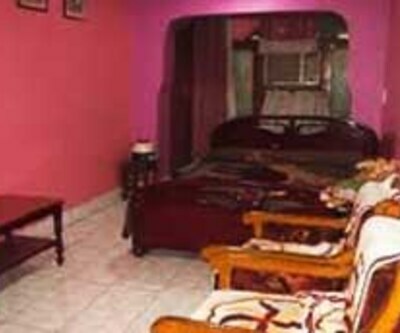 Each room is well-equipped with amenities like LCD TV, air-conditioner, wardrobe and bottled drinking water. 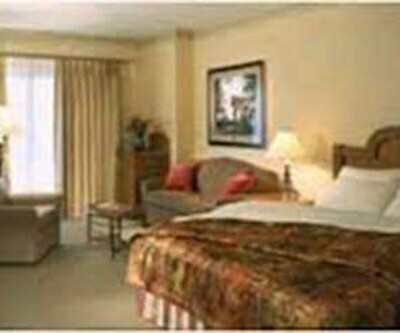 It has a separate sitting area and an attached bathroom with hot/cold running water facility.